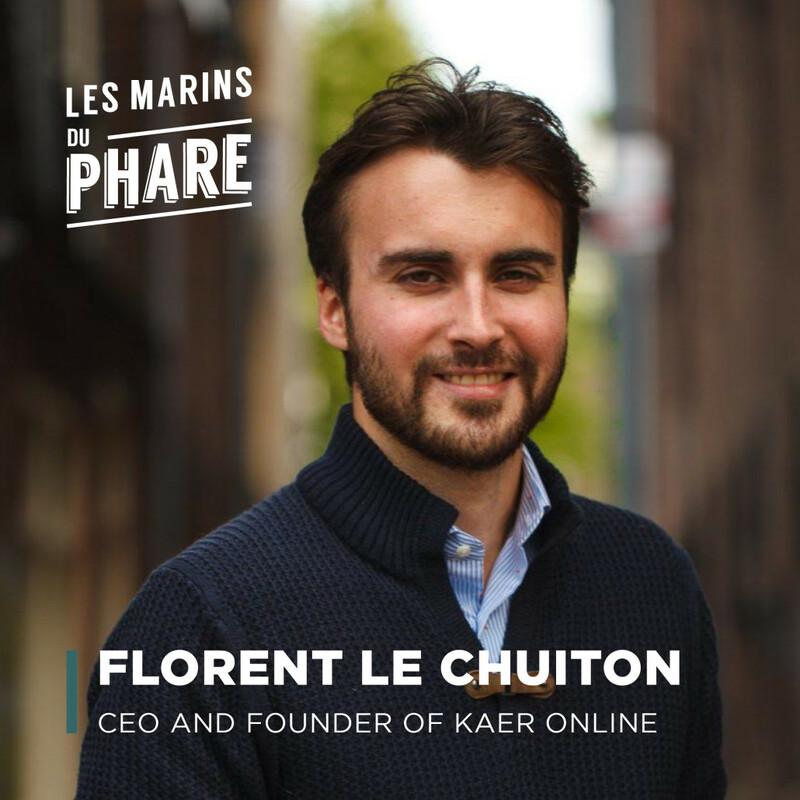 My name is Florent Le Chuiton, I work at Kaer Online and am originally French. I moved early 2017 to Brussels after spending nearly 8 years in Amsterdam. I currently work on two projects : www.codepromotion.be which is a “good deals” website that gathers many online promotions in Belgium, and a brand new “draft website” www.chaussures.be (a new version soon to be launched) that will, at term, be able to gather in one place million of shoe articles sold on the internet. For both projects, we are constantly looking for blog article copywriters. Do not hesitate to keep in touch if you are interested! I have a passion for History, more specifically for the second world war and the European battles for power. Big Girls Cry (ODESZA Remix) by Sia. Well, it’s quite simple, but this way of thinking often helped me in situations of trouble: “Take one step back, slow down, then two steps forwards”. Share the post "Florent Le Chuiton"